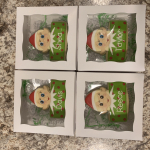 I was looking for boxes to display 6 to 7 cookies--this box is perfect while also allowing some room for paper shred in the bottom. The window is perfect ! I fit 8 in a 14x14x6 shipping box and they all arrived perfectly! Best UsesAs thank you gifts. These boxes are just amazing! They are easy to fold and are pretty sturdy. 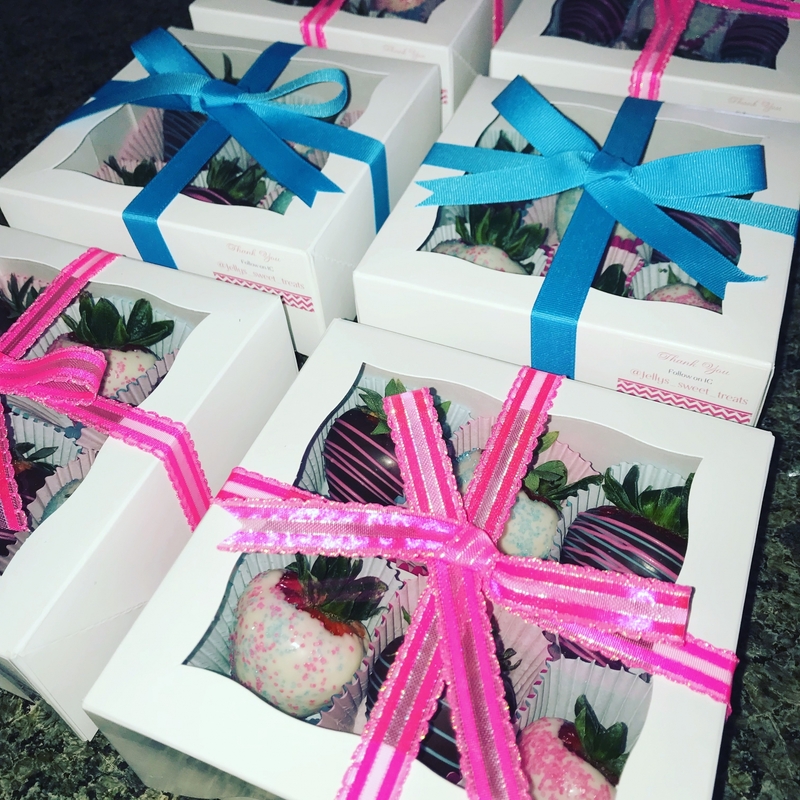 Best UsesFits 6 chocolate covered strawberries perfectly!!! These boxes, and inserts were exactly as described. They are good quality and I appreciate how quickly they were shipped. And free shipping! Who can complain? Boxes arrived quickly and were better quality than expected. Quality product. The box assembles quickly. The construction is perfectly designed to not damage the goods inside as the lid closes. Delivered sooner than estimated, and they were quality boxes that were easy to put together! 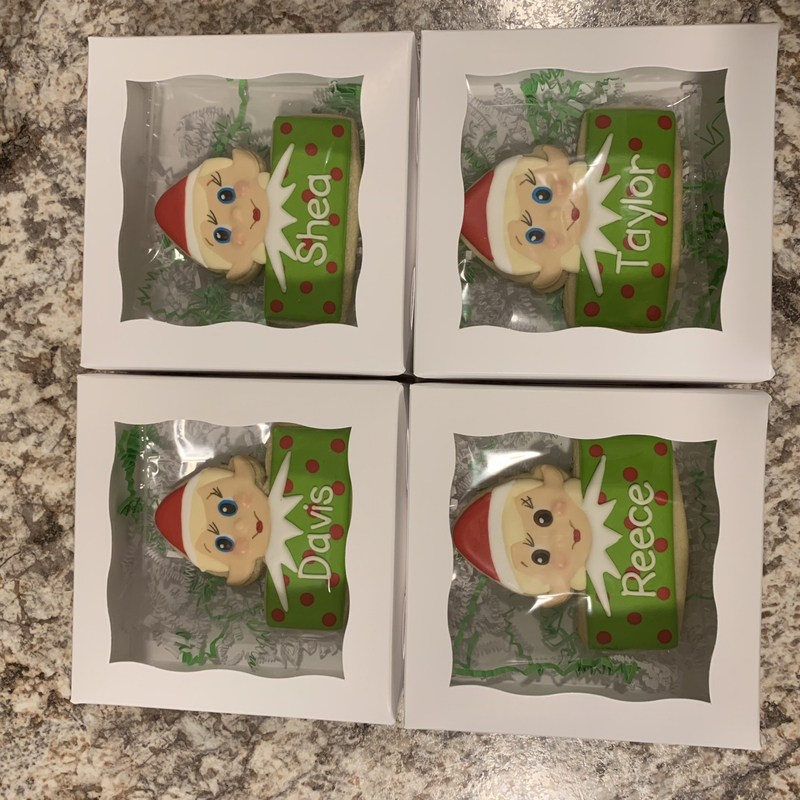 I purchased these boxes to hold large personalized elf cookies. The quality is much better than those at the big box stores, and shipping was lightning fast! I met the owners of this company at CookieCon. They were so nice and helpful. They had a great display and I could take photos of boxes I liked. The numbers and sized were on bottom so I was able to photograph that too. This was very helpful when I returned home and placed an order. Delivery was very quick and the boxes are perfect. 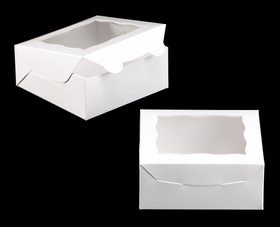 I've owe my bakery for 3 years and used many different size boxes. BRPboxshop always have what I'm looking for to meet my needs. The boxes came looking just as they are shown and are a good sturdy box. The quality is great. Would recommend this product for sure! These treat boxes are a great size. Sturdy material and good construction! 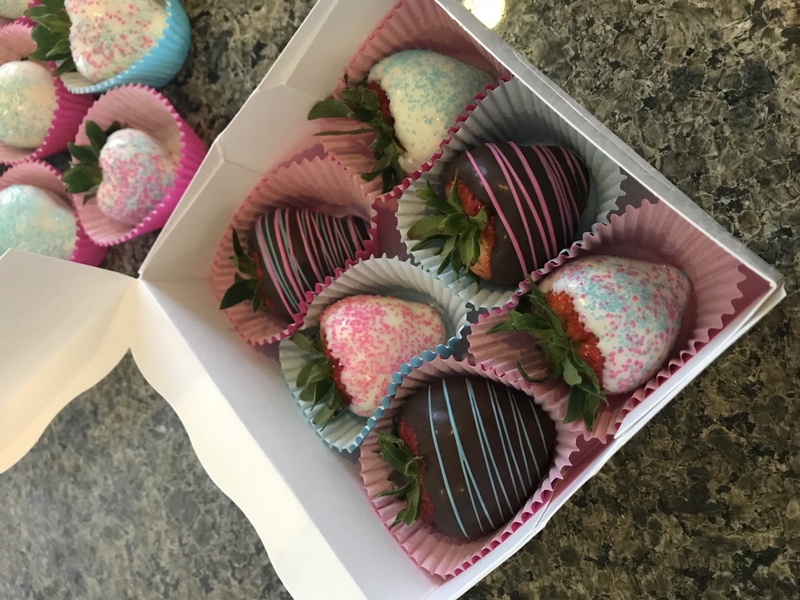 I absolutely love these boxes for my strawberries! It fits a half dozen berries very nicely. The boxes are easy to put together and are great quality. This box white box with the window is exactly what I needed for a good presentation. Been looking for a long time to find this size box. They are perfect for the 6" fruit pies and pot pies we make. I love my boxes they are the perfect way to show off my all occasion cookies and desserts. The window makes them so elegant just a peek to see what's inside. My baked goods look great in these boxes. 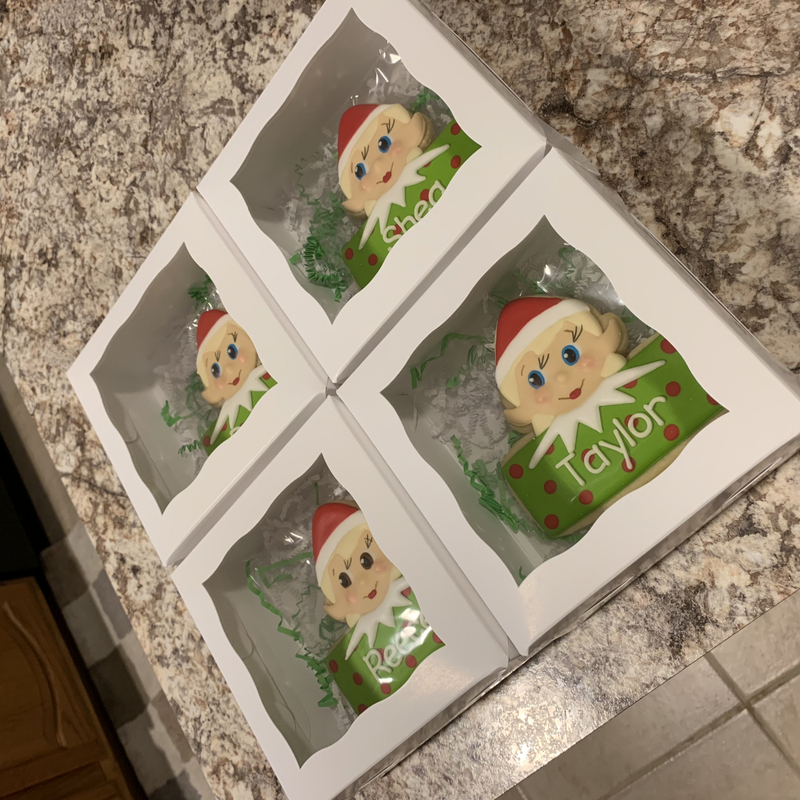 The boxes are beautiful, sturdy, easy to put together and well made! Will be making future purchases! Also shipped and delivered very quickly! Thank you! Exactly what I ordered and arrived on time! 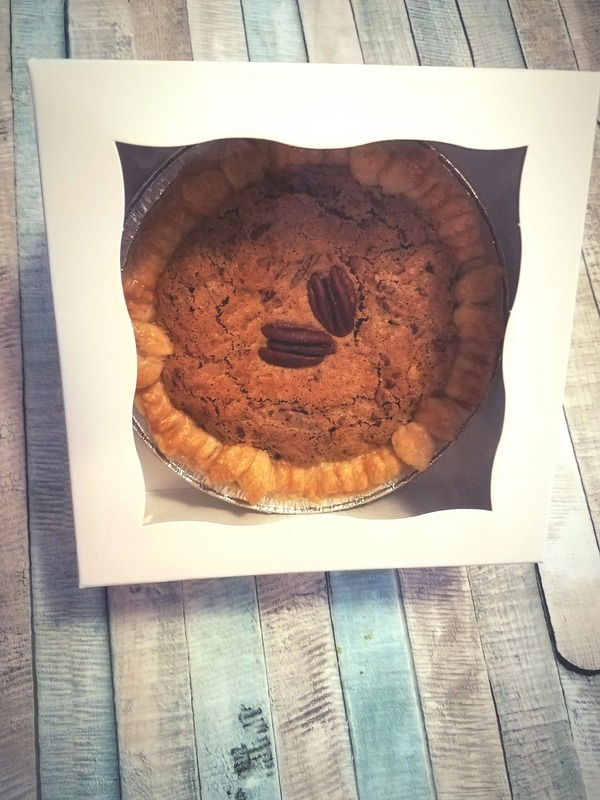 This box is perfect for my 6" mini pies, 6" cranberry blondie, and cookies. I will definitely be using this box A LOT! I was looking for a box to put Christmas cookies in. 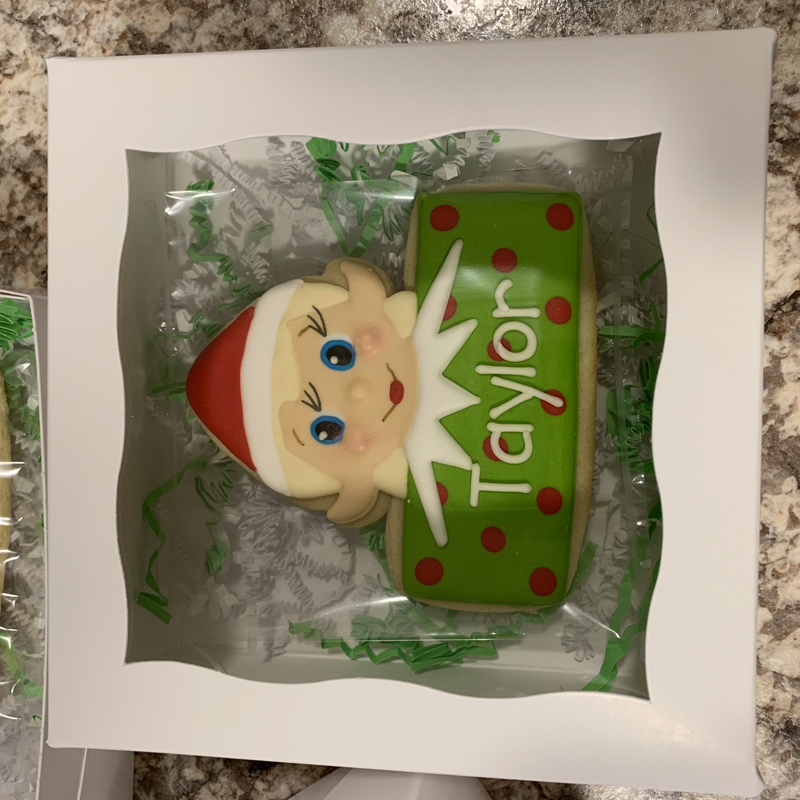 These are perfect - very sturdy and the large window displays the cookies beautifully! Very impressed with the boxes. High quality. 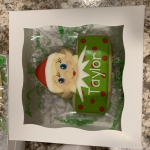 Best UsesGive away gift boxes of cookies to friends and neighbors. I like this size the best - it will hold 12-18 cookies, depending on the size of cookie. When putting boxes together for a large order they have to be fast. The lock and tab boxes are the best. Love this size. The quality is top notch. Great boxes, very sturdy and quality products. Would highly recommend! Best UsesI fit a dozen cuties perfectly in this box. 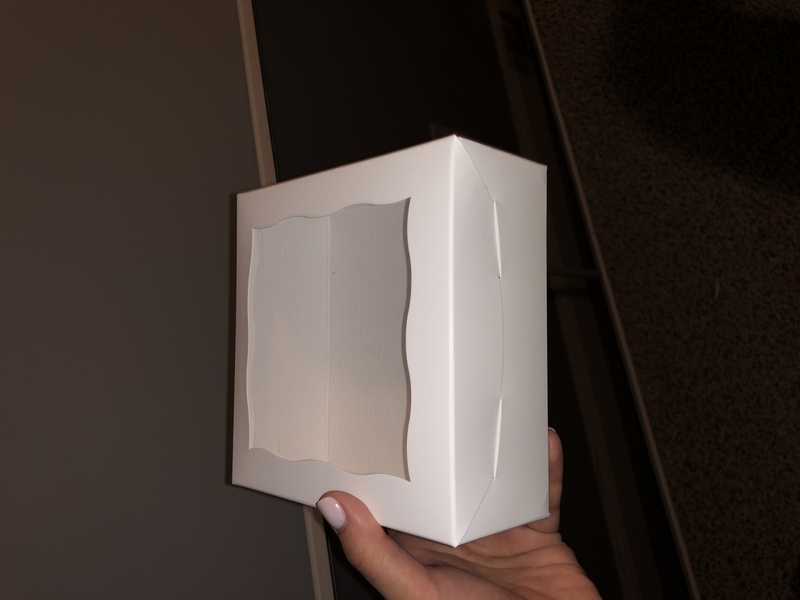 Would three of your macaron trays(6 x 2 x 1) fit inside a 6 x 6 box? is there a price break for multiple cases? Hi. this box is 2 1/2 inches tall? I am looking for a box to fit some cookies and a mini chocolate milk. How much does a case of 100 boxes weigh? Hi Connie, A case of 100 of this item weighs 9 lbs.